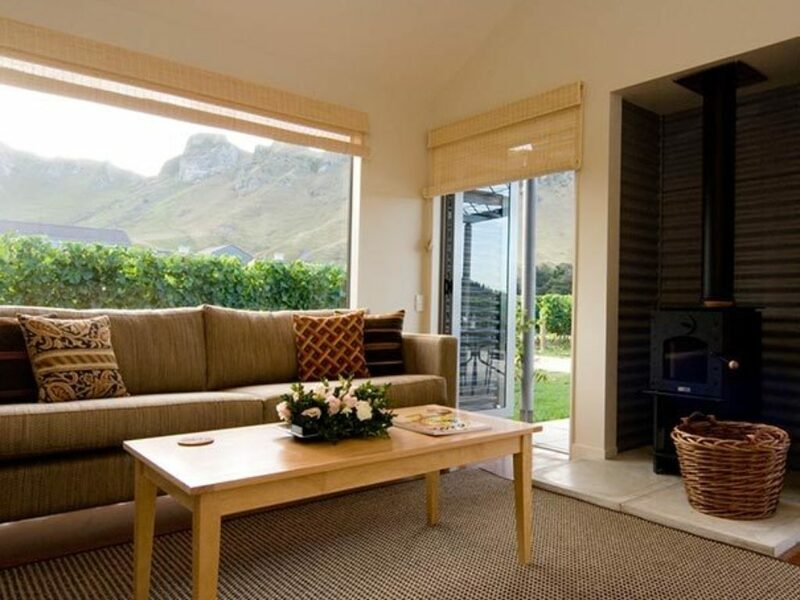 Craggy Range out of Hawke's Bay, on the North Island, is a great place to wine taste and relax in comfort. 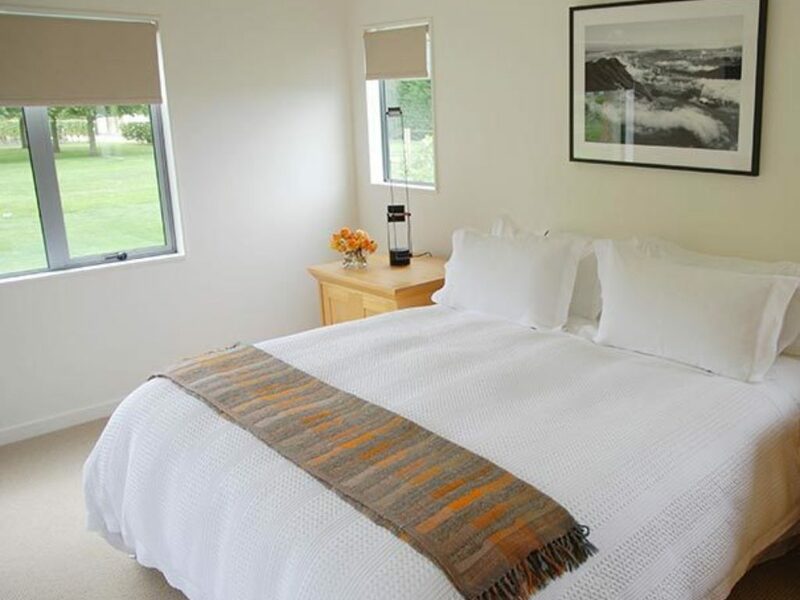 Located near the famous Cape Kidnappers property and with access to fly fishing waters in the area, these accommodations have the ability to host small groups and individual travelers. Craggy Range is a great example of the types of accommodations our team looks for when providing itineraries to our clients. Our team is constantly in contact with our friends and partners in New Zealand. We understand which accommodations have undergone recent renovations and those that have a better view of the sunset! Often group holidays will include sightseeing and travel to parts of New Zealand that do not necessarily have a top notch course. As an example, for those traveling up and down the beautiful and rugged West Coast is The Wave Watchers Retreat. This seaside "batch" has boulders placed down the road to prevent erosion and combat winter "king tides" ... they also prevent camper vans (a popular way to travel in New Zealand on a budget) from blocking the view of the sunset in the evening.